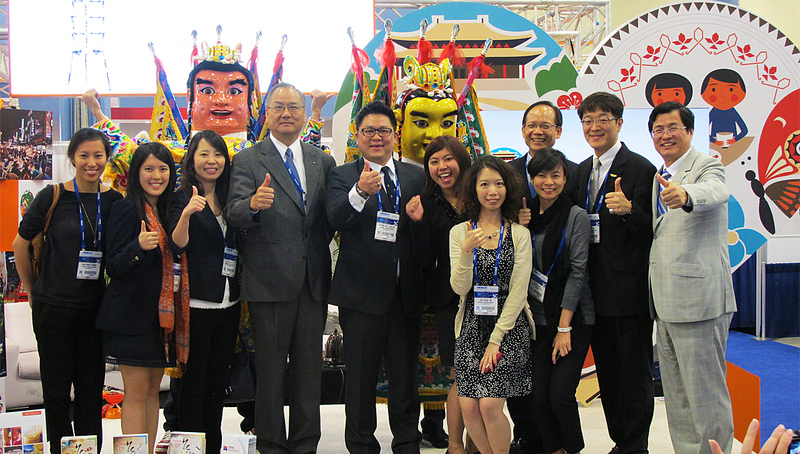 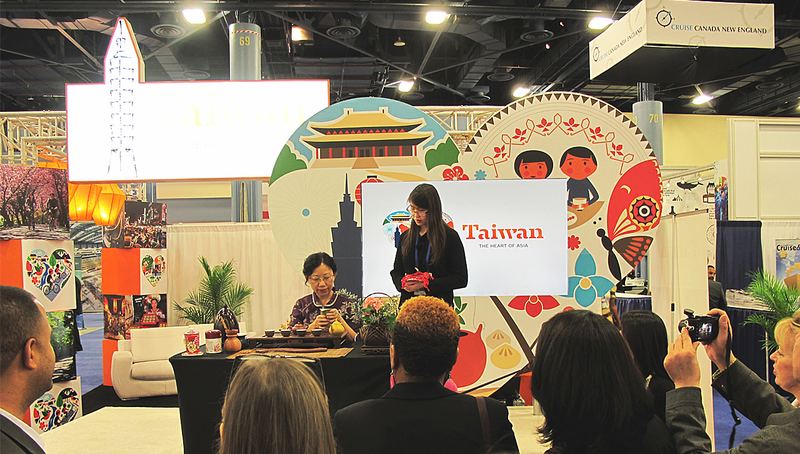 Among other travel shows that the Taiwan Tourism Bureau participate in, the Cruise Shipping Miami is one of the most prominent B2B events in the travel industry. 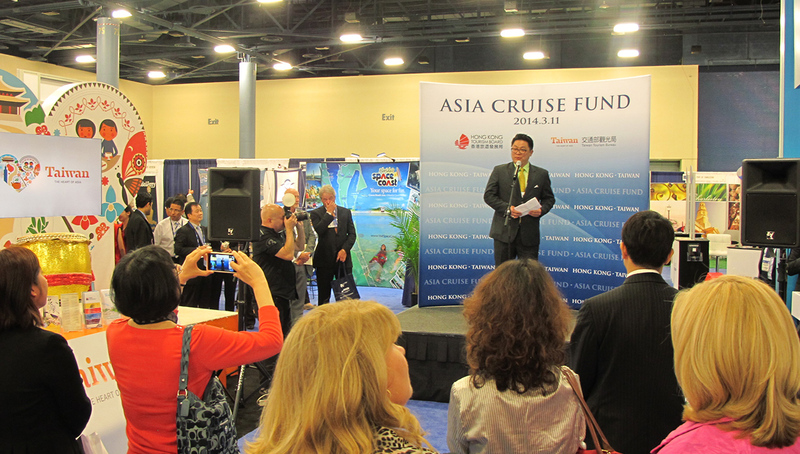 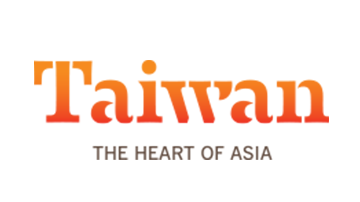 It is an internationally renowned event that attract buyers, suppliers, owners and operators of the cruise industry. 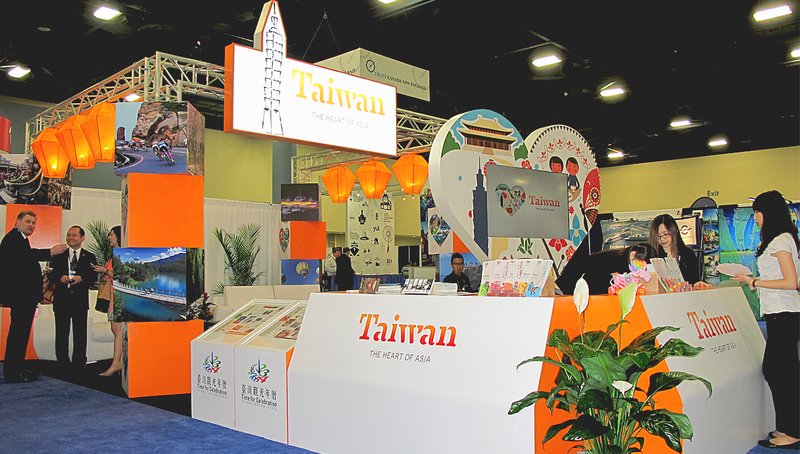 To showcase Taiwan's cultural aspects, a grand booth with sky lanterns handmade in Taiwan is designed to accommodate a memorable event program. 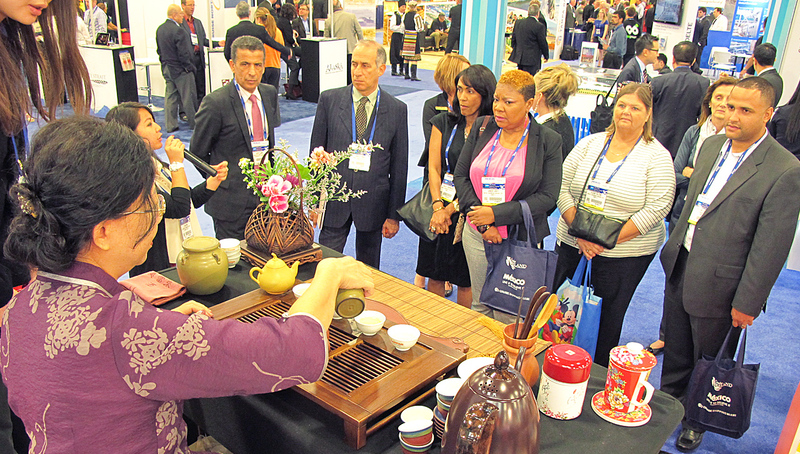 Performances of the famous Third Prince Techno dance, tea steeping demonstration, Diablo, and bubble tea tasting were specially arranged for the event. 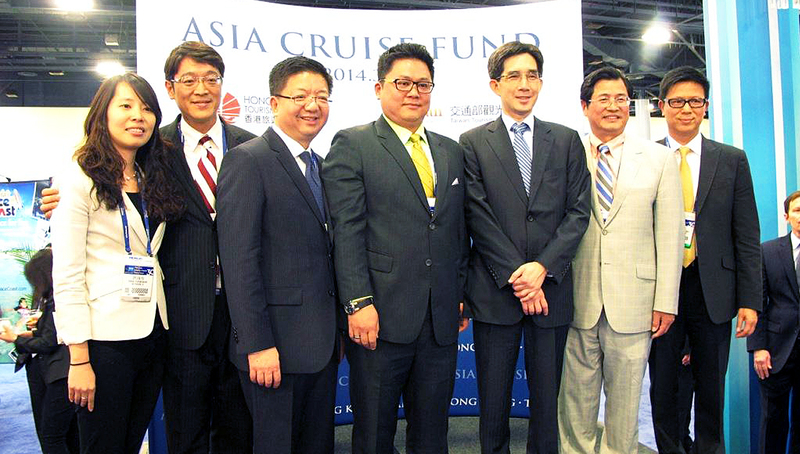 Aside from the amusing experiences provided, a joint press conference with Hong Kong Tourism Board also took place to announce the exciting news of their cooperated cruise ship tourism followed by a cocktail event with all the important officials from different international tourism and cruise shipping entities. 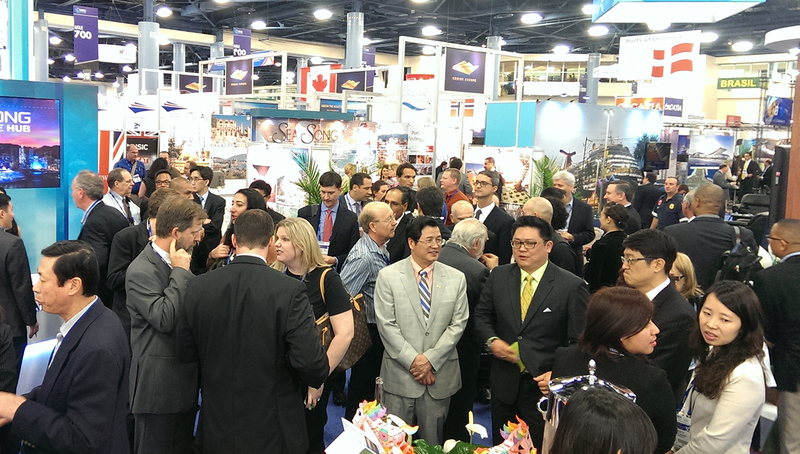 Taiwan Tourism Bureau Cruise Shipping Miami.